Sotheby's has announced the upcoming sale of a Venetian landscape by Claude Monet, which will be auctioned for the first time on 26 February. 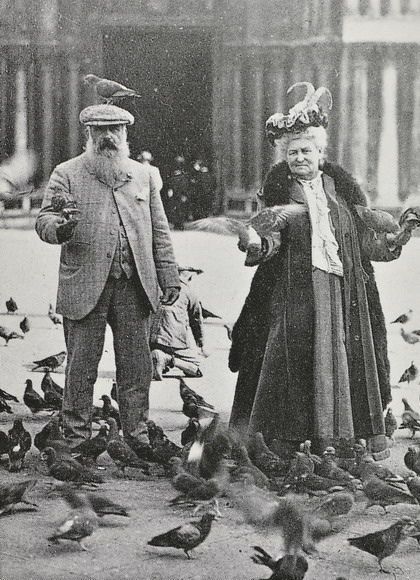 Claude Monet first visited Venice in 1908 and during his three-month stay he painted over 40 works of the city, despite the fact that he declared Venice "too beautiful to be painted." On 26 February one of his paintings from his time in Venice heads to auction at Sotheby's in the evening sale of Impressionist and Modern Art in London. It is part of a series of three works of the Gothic façade of the Doge's Palace, one of which is currently in the collection of the Brooklyn Museum in New York. Entitled The Ducal Palace, the Venetian landscape was first acquired by Erich Goeritz, a textile manufacturer in Berlin and art collector of impressionist and modern art. The work has remained in the Goeritz family until now. 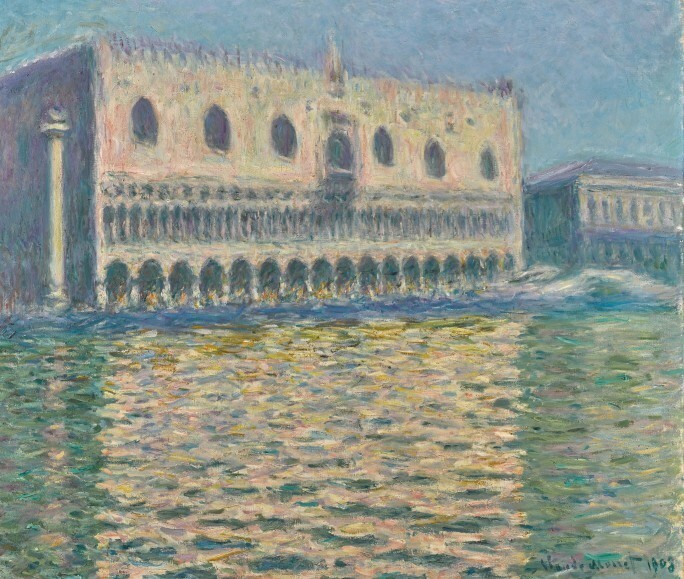 Helena Newman, head of the Department of Impressionist and Modern Art at Sotheby's, said, "This spellbinding painting is a true masterpiece and among the very greatest Monet painted during his first and only encounter with Venice. Having remained in the same family collection since 1925, it presents a rare opportunity for collectors from all over the world to acquire a painting of this quality that is completely fresh to the market." 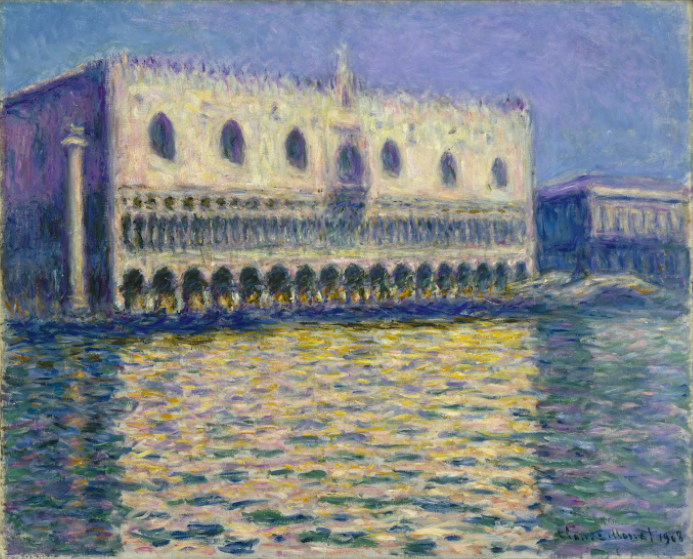 The painting reveals Monet's characteristic interplay of light and water, as the reflection of the grand Doge's palace glitters in the lagoon. The edges of the palace are softened, but still maintain integrity to the architectural details of the iconic structure. The Ducal Palace will be auctioned for the very first time with an estimate of £20 million to £30 million. It was first shown to the public at the National Gallery in London in 2018, alongside its Brooklyn counterpart in a show dedicated to the Venice series entitled ‘Monet and the Architecture Show’.